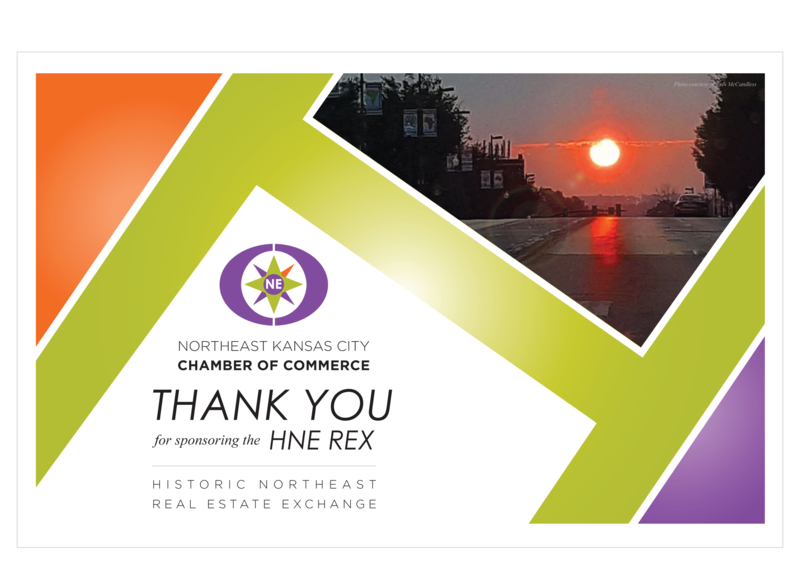 The Northeast Kansas City Chamber of Commerce would like to extend our appreciation to all of the sponsors and attendees that made the Historic Northeast Real Estate Exchange event a success. We do hope that you have enjoyed this experience, and look forward to a continued exchange and collaboration in sharing what Kansas City and it’s Historic Northeast community has to offer. Thank you.